Did you know that you can sprout any seed, legume or whole grain? And not only are sprouts delicious, adding texture, flavour and crunch to your dishes, but they’re packed with fantastic healthy benefits too. 1. Sprouting naturally creates enzymes that make the seeds more digestible, which is why they don’t need to be cooked. In fact, cooking diminishes vitamins and antioxidants in beans and grains. 2. Because of the soaking process, sprouted beans are less likely to cause flatulence or bloating than canned or cooked varieties. 3. Sprouts are alkaline and have an alkalising affect in the body. If we desire health, the body needs to be alkaline. The immune system is made strong by high alkaline and alkalising foods. 4. Sprouts are one of the highest food sources of fibre, essential for good health. 5. A sprout possesses all of the energy, vitamins, minerals and nutrients that enable it to be transformed from a small seed into a strong plant. At this stage, its nutritional value is at its highest; for instance, sprouted seeds can contain 400% more protein than lettuce, and over 3900% more beta-carotene! Also, due to their size and taste, you’re able to eat hundreds of sprouted seeds at a time. In so many sprouts, you are eating the equivalent of hundreds of fully grown plants all at once – when else would you be able to get the goodness of one hundred mature plants in one meal?! 6. The nutritious value of sprouts is remarkable, with sprouts containing a greater concentration of vitamins, minerals, proteins, enzymes, phytochemicals, antioxidants, nitrosmines, trace minerals, bioflavinoids and chemo-protectants (such as sulphoraphane and isoflavone), which work against toxins, resist cell mutation and invigorate the body’s immune system than at any other point in the plant’s life – even when the plant is fully matured. 7. Sprouts are a powerful source of antioxidants in the form of vitamins, minerals and enzymes, which assist in protecting the body from free radical damage. Free radicals are created in our body by some foods, some cooking oils, preservatives, artificial colours, flavours, additives, and other substances in our environment. Free radicals are highly unstable oxygen molecules that can travel freely throughout the human body in search of an electron “partner” and steal electrons from healthy cells. In doing so, they have the ability to create a dangerous chain reaction, breaking down vital biological structures; and they have the ability to alter the structure of the DNA (deoxyribonucleic acid) and RNA (ribonucleic acid). These are the vital blueprints and the DNA’s messenger, required for the reproduction of cells. This change in the DNA structure is known as per oxidation. Once per oxidation has taken place within the cell, it will only reproduce the altered version. 8. Sprouts are a good source of essential fatty acids (EFA). The average diet is generally deficient in EFA. These fatty acids are essential to life, perform many vital body functions and play a major role in immune defences. Of the potential issues with consumption of grains, the most widely recognized is the carb problem. Carbohydrates can be stored as fat too easily, and many would say that carbs don’t give very well-metabolised energy, even whole grain kinds. But sprouting cuts the carbs. 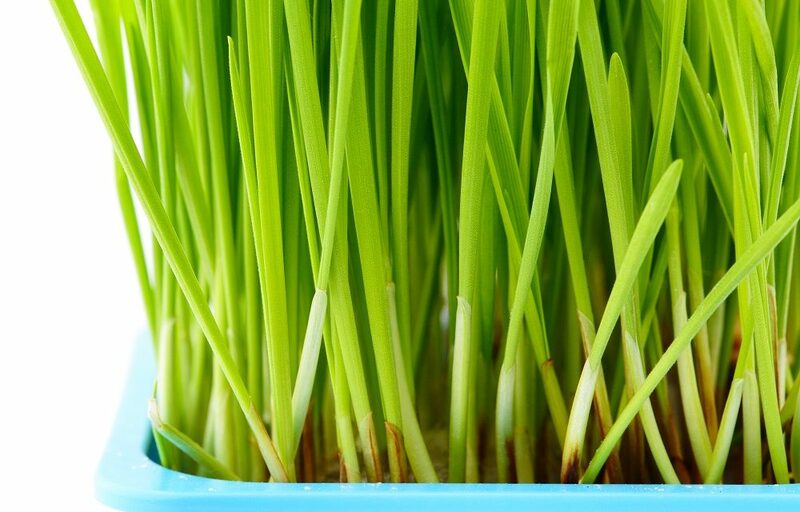 Sprouting also increases vitamins C and A immensely. What do you need to start sprouting? Enjoy a heaping, healthful helping of sprouts, grown in your own kitchen! Find out more about our natural and organic sprouting products online. 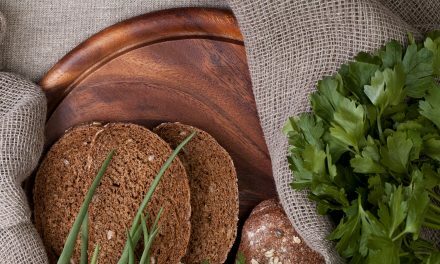 2 Raw Bread Recipes that Rock!